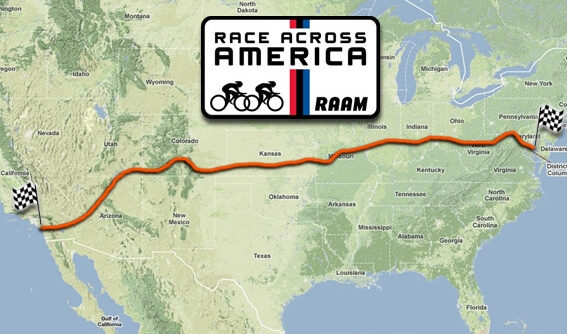 Race across America, RAAM is the toughest endurance race in the world. The race starts in Oceanside and spans over 3087 miles (5000 Kms), climbs 175,000 feet, crosses 12 states and finishes in Annapolis, Maryland. However, to participate in this race, riders are required to qualify. In India, the Deccan cliff hanger, ULTRA BOB and Desert 500 are RAAM Qualifying events where riders participate in the hope of qualifying. 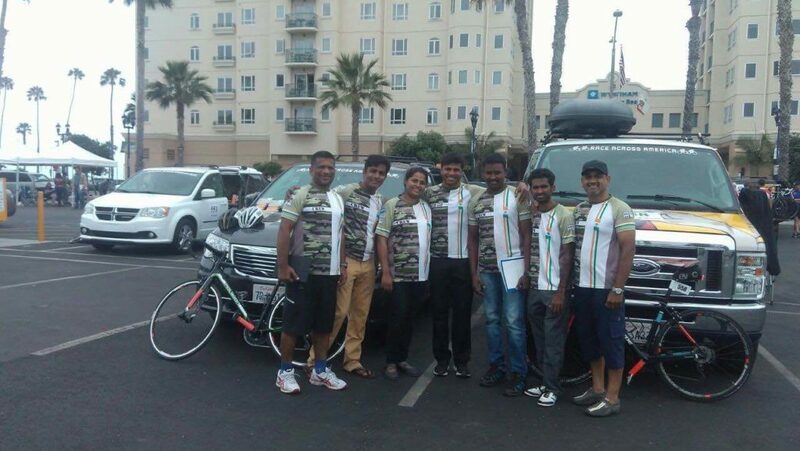 Despite the mental challenge, for years, many Indian cyclists have managed to qualify for the Race across America. However, not everyone has made it across the 12 American states passing through hot deserts, cold mountains and very steep uphills, and downhills. Not only that rider also face sleep deprivation, Shermer’s neck, extreme fatigue, hallucination and more. As a result, no training is ideal for RAAM and only the brave attempt. For India, only the Mahajan brothers have managed to be successful in the relay category. Whereas the solo category is considered, India has been represented by Samim Rizvi(3) and Sumit Patil (1). This year we had Army doctor Srinivas Gokulnath who represented our country in the solo category. 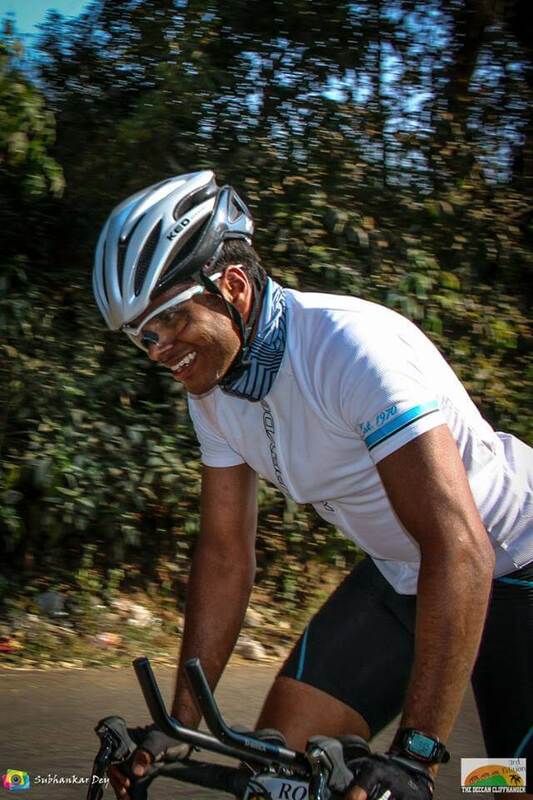 In spite of finishing many 1000 and 1200km brevets in India and holding the Limca book of records for the fastest North-South cycling in India, Team Srini fell short of 550 miles. We got in touch with him to tell you his side of the story which not many know. Was it always planned by you to attempt RAAM in 2016? RAAM 2016 was in my mind since 2012 and yes after the Deccan cliffhanger qualification in 2014, I was nearing my Dream. Being posted to different places across the country it was challenging to get the required resources for RAAM. Funding! Were you sponsored? How did you get all the funds if not? I wish I was sponsored, RAAM expenditure is monumental. I did it through my savings, support from my family and friends and crowdfunding. My Childhood friend in the US, Kishore did support me to a large extent. Did you consider crewing for RAAM before attempting the race? Being in a busy day job at different locations it was practically difficult for me to crew before RAAM 2016. How did you handle the sleep deprivation? Did you train for it? How? SLEEP is the factor which can make or break the RAAM dream. I learnt it the harder way. My RAAM 2016, sleep, should have been given the due consideration. I went without a proper sleep break for the initial four days and then was hit with Sleep deprivation and hallucinations which took a toll on my performance. The 3 biggest challenges you faced apart from the physical aspect? DISCIPLINED TRAINING, FUNDING AND SUPPORT CREW! Any advice for fellow Indian athletes who are looking to attempt RAAM? Any plans for going in the future again? Understand RAAM, Prepare your funding and crew and Discipline your Training. Tell us something about your crew? How did you go about picking them? According to you what is the most difficult part of RAAM? The whole course is brutal and merciless. It just gets tough, tougher and toughest. How did you train for RAAM 2016? A mixture of Brevet rides, some organised training and some joy rides for almost a year. 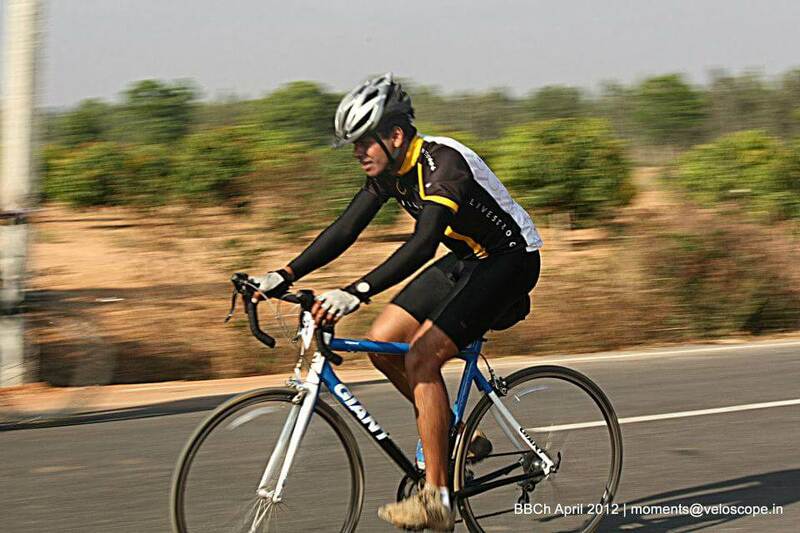 What climbs around Mumbai/Pune/Nashik/Bangalore do you feel would be comparable to the climbs you face in RAAM? Come on! it is a different continent, I mean a different world. I wish we had similar terrain. I think there is no comparison of the routes in India to that in the US. The scenario is different, the terrain is Unique. It is tough and vast beyond my imagination. How did you measure water loss and what was your strategy to replenish salts and water? Well, be a specialist to appreciate the body signals and keep drinking and feeding. What speed should one target for finishing in the top 5? I feel if you understand RAAM this question would not have come up. Be on the BIKE is the trick for finishing Top 5. How much time should one keep in the USA for acclimatisation for RAAM? What can we do to prepare our bodies for altitude? Altitude is not a crucial factor, more important is your DESIRE to finish RAAM successfully. So let us all hope we soon have an Indian who brings glory to the nation in the RAAM solo category. Questions framed by Pranaya Mohanty, Mirza Saaib-Beg and Chaitanya Velhal.